Treats plantar fasciitis, achilles tendonitis, and heel pain. 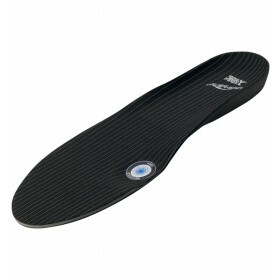 The Aircast AirHeel™ Arch and Heel Support manages plantar fasciitis and achilles tendonitis. Applying compression with every step, the Aircast AirHeel Arch and Heel Support helps reduce swelling and helps improve circulation. 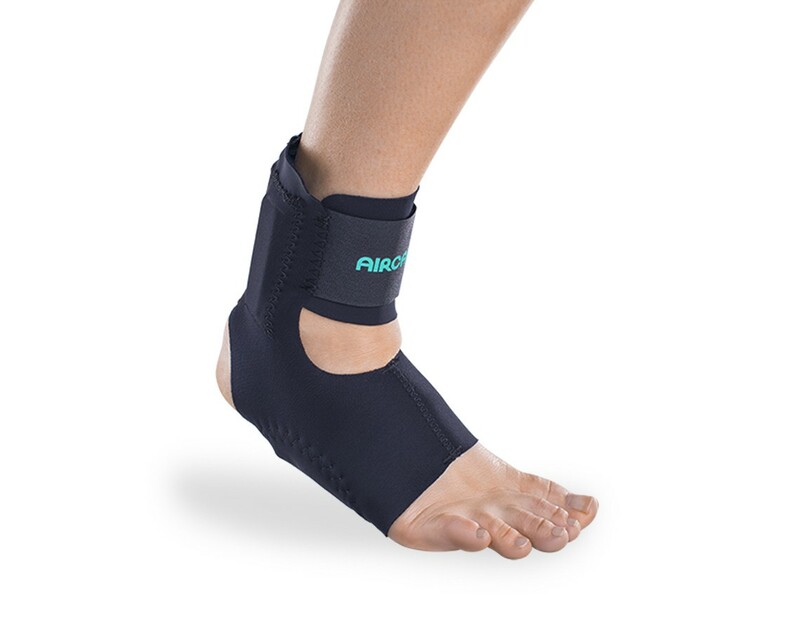 Constructed of lightweight breathable fabric, the AirHeel brace is simple to apply - just slip it on like a sock and adjust the fit with one strap. 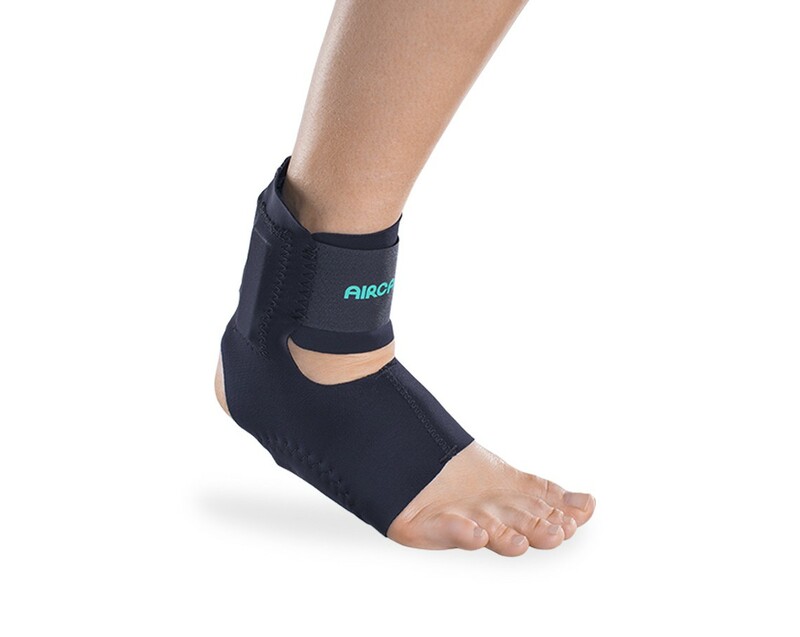 The AirHeel™ brace is equipped with two interconnected aircells located under the foot arch and in back of the achilles tendon. When you take a step, the first air chamber (under the arch) begins to collapse thus reducing the stress to the plantar fascia under the arch. Air is forced into the chamber surrounding the achilles tendon which then inflates. The inflated achilles chamber applies compression to the achilles tendon to shorten the lever arm thus reducing strain on the tendon.